WALDRONSMITH Management, established in 1994, is an industry leading conference management service provider. 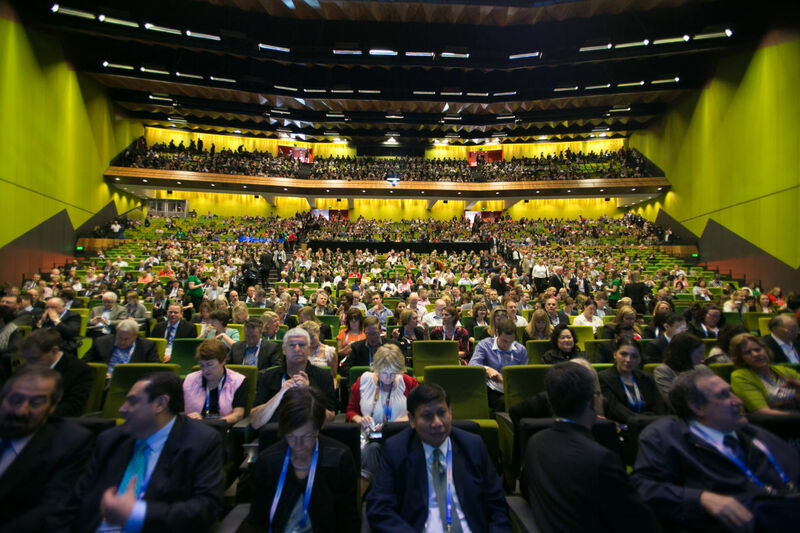 WALDRONSMITH Management has an established track record of managing successful national and international conferences throughout Australasia, working alongside local organising committees and their international counterparts to ensure key stakeholders achieve outstanding results. It is also an award-winning company that has achieved industry recognition and a positive industry reputation for best practice. WALDRONSMITH Management not only delivers outstanding experiences for all key stakeholders, it works strategically with clients to ensure the legacy of bringing high calibre national and international conferences to Melbourne extends well beyond the conference itself by facilitating opportunities for future trade, research, development, networking and shared learning. With offices in both Melbourne and Sydney WALDRONSMITH Management annually manages in excess of 20,000 delegates, 30,000 hotel room nights, 8000 abstract submissions and significant sponsorship and exhibition income on behalf of clients. It also works closely with industry networks both nationally and internationally providing access to the latest knowledge and resources for its clients. By appointing WALDRONSMITH Management you can join an impressive range of satisfied clients who have experienced the confidence that comes from knowing that you are in safe hands. WALDRONSMITH Management brings people together and conferences to life.